Run-off Round 1 will end on Sunday, March 31st, so be sure to vote now to help your favorite sim proceed to the final round of the contest, where a Top Sim of 2013 will be crowned. 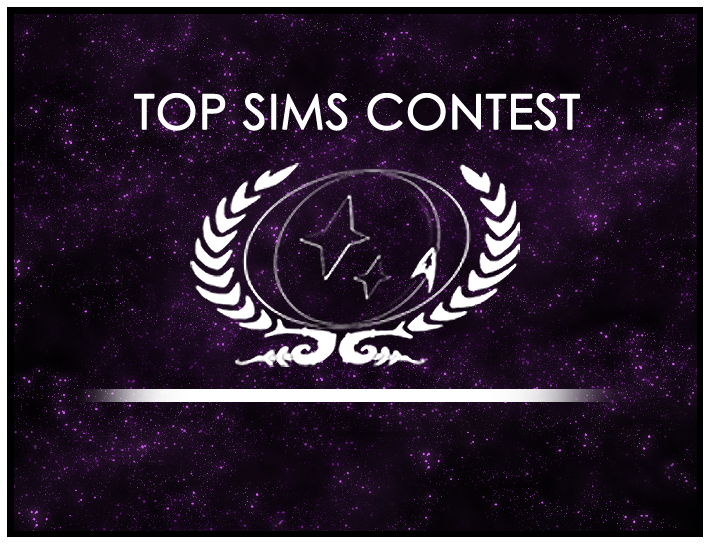 While you’re in the Top Sims Contest forum, nominate a few sims from your crew. The purpose of the contest is to help elevate our best writing in the fleet, reward great writers, and help others find great writing to model.